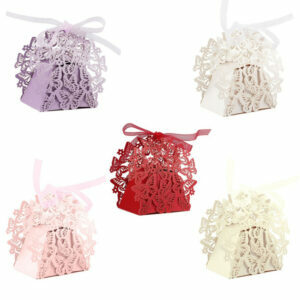 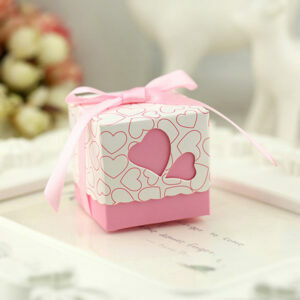 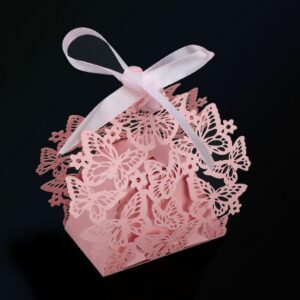 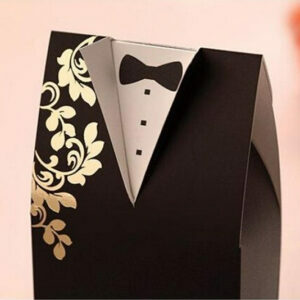 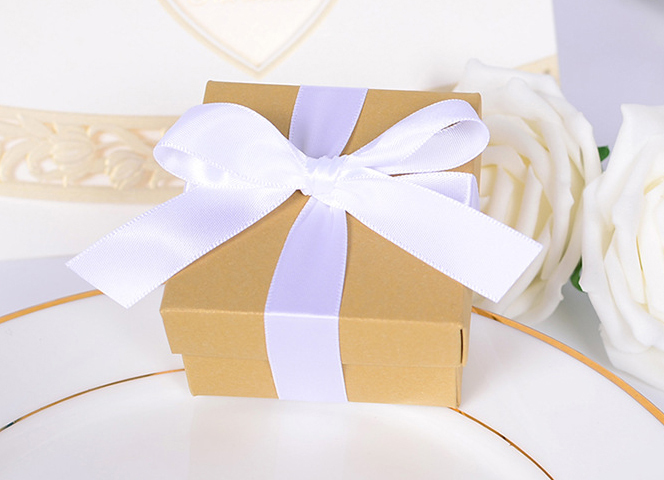 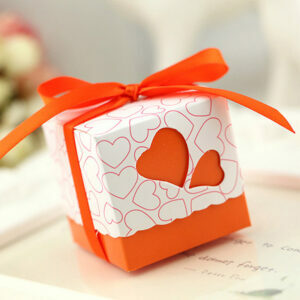 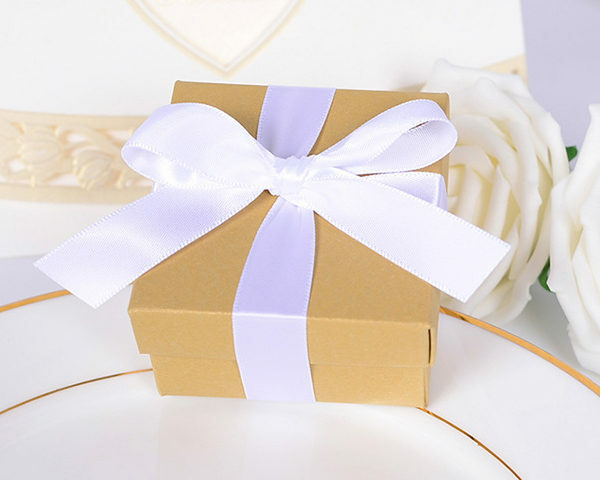 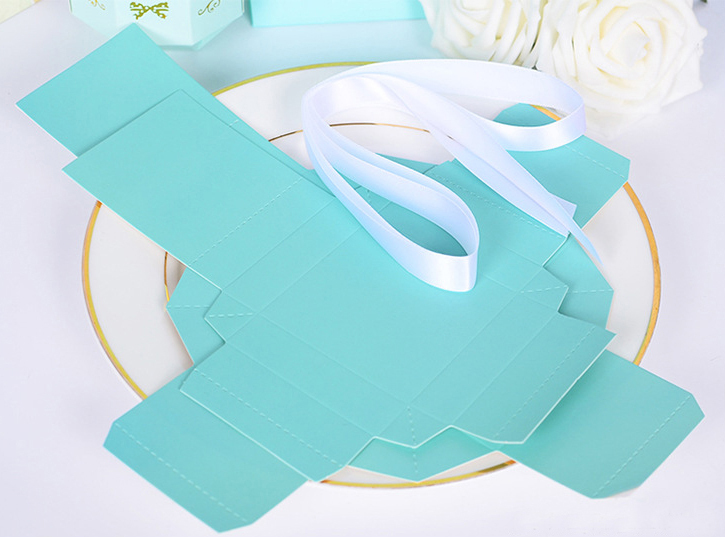 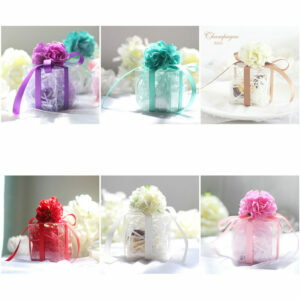 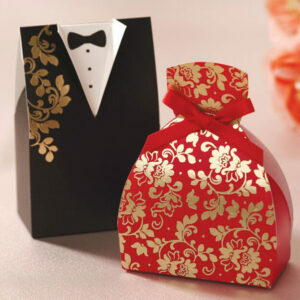 Details: These lovely favor boxes are made with premium quality paper and perfect for any occasions. 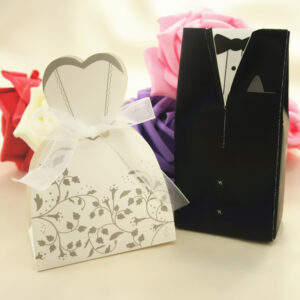 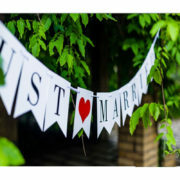 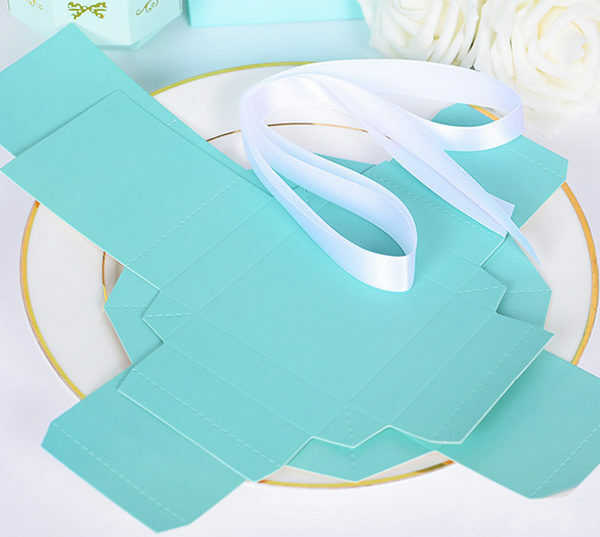 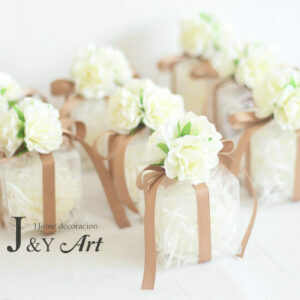 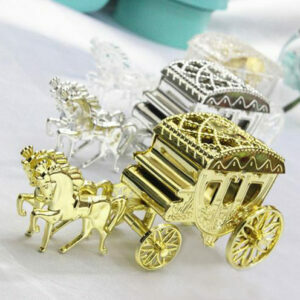 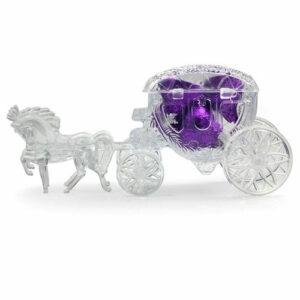 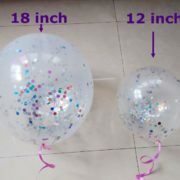 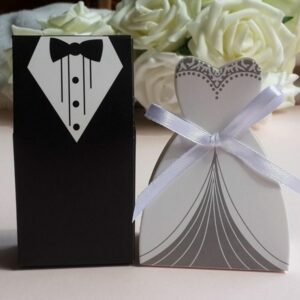 Fill each with candy,mints or any special goodies you would like to present to the wedding guests. 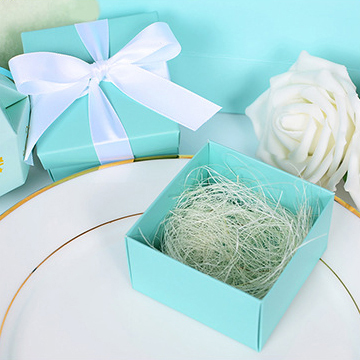 Note: Boxes arrive flat and you have to assemble yourself.